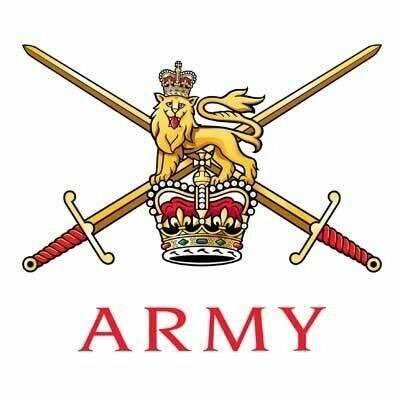 The Armed Forces Major Events Team (North East Lincolnshire) supports the Armed Forces Community Covenant across the region, providing support to service personnel, their families, veterans and outreach services. Learn more about the Team by clicking the About Us. 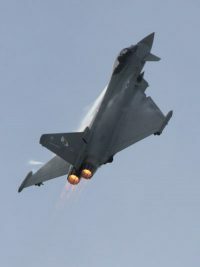 The Royal Air Force have confirmed that the RAF Typhoon will display on the Sunday of the Armed Forces Weekend in Cleethorpes. Back again from a very successful 2018 will be Flt Lt Jim Peterson the 2019 RAF Typhoon display pilot. Jim is hard at work at the moment, polishing the new display in the skies overhead RAF Coningsby getting ready for Public Display Authority (PDA) before start of the 2019 season. 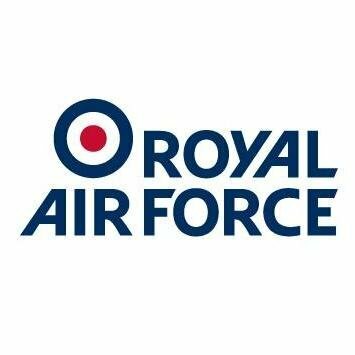 The team in Cleethorpes are working industriously to produce a great Armed Forces Weekend at the resort from Friday 28th June through to Sunday 30th June, including major ground attractions and a military parade on the Saturday, as well additional flying display items. More details of all aspects of the weekend will be released via this website, local and social media over the coming week. Keep your eyes open. Keep up to date with Armed Forces events in the local area by signing up for email updates – Sign Up. The Armed Forces Major Events Team N.E.Lincs. team of volunteers work tirelessly to source funding and host this FREE spectacular event each year. In our current economic climate, funding is increasingly difficult to secure, which is why we’re asking for your support. Please visit our Sponsorship Page for more information.